• The Mircom Group is a full service life safety communications and security company with offers products under three distinguished brands – Mircom, Secutron and Summit. 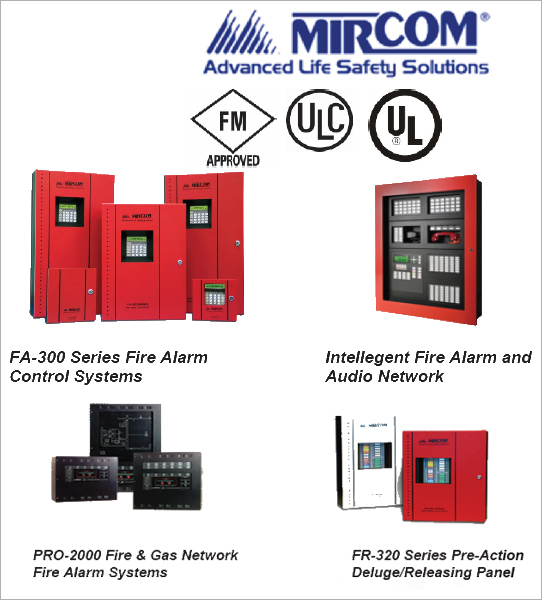 • Mircom has a long tradition in the fire and life safety industry with corporate roots dating back to the 1960’s. We consistently strive to develop and introduce new product offerings and services that meet and exceed the ongoing needs of our markets and customers.